Fall & Holiday session info will be announced on the group within the next day or two! Spots will be very limited this year, so don’t wait, join the group NOW! In addition, my schedule is already booking up quick for the fall. If you’d like to have photos taken with me this year, please plan ahead & contact me at alison@alisonmariephotography.com. You can also use my contact form HERE. Now booking September & October dates! 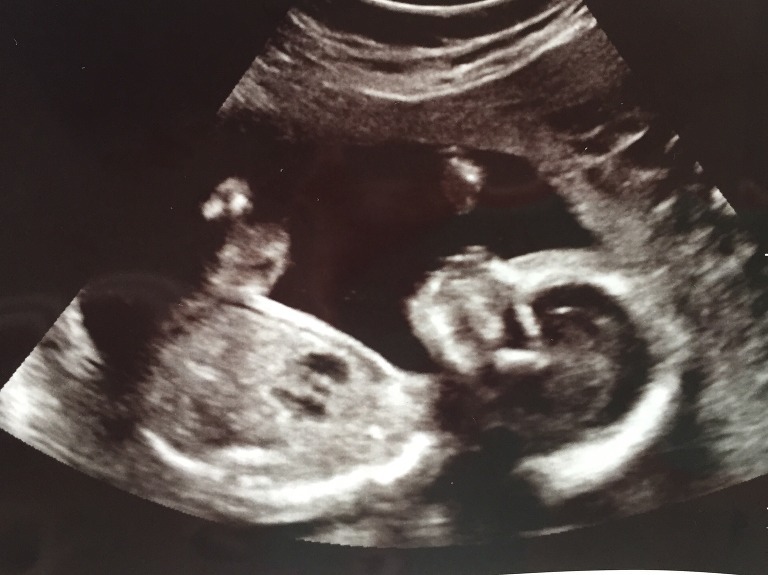 And here is the reason to my madness… a photo of our little booger (name still TBD)!